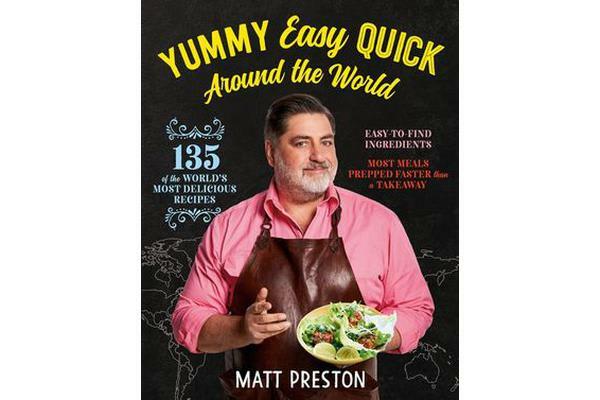 Based on the success of Yummy, Easy, Quick, Matt Preston has done it again, and this time he’s gone global. Here are 135 of Matt’s favourite iconic dishes from 11 of the world’s great cuisines, all of which are quick to prepare using easy-to-find ingredients. Ditch the food-delivery app and up your kitchen game with more yummy, easy and quick meals the whole family will love.